Our PTFE (polytetrafluoroethylene) Coated Fiberglass is an extremely versatile release fabric very similar to Teflon® by Chemours. 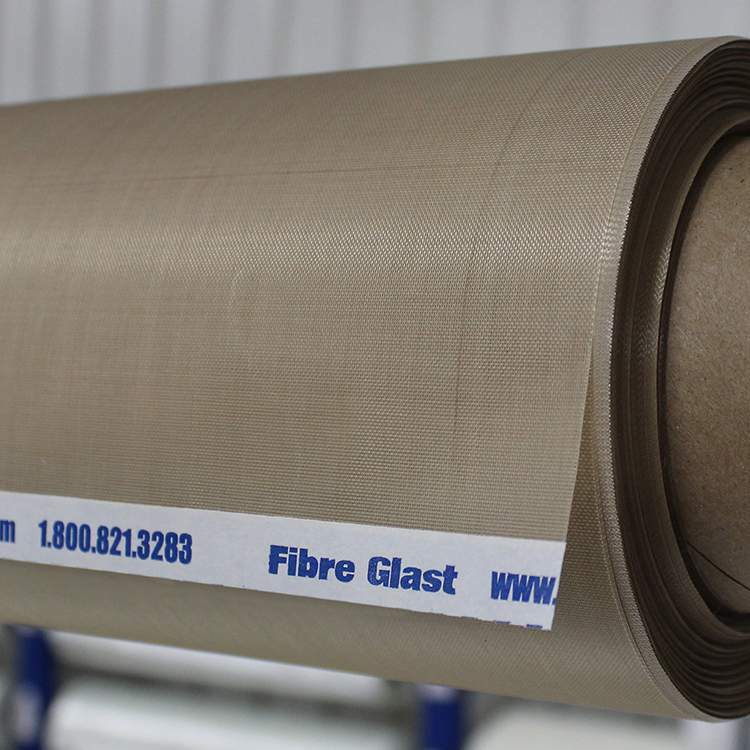 This release fabric is designed to be in direct contact with your laminate during vacuum bagging and infusion processes. PTFE is resistant to all solvents, adhesives and resins normally encountered in composite fabrication. 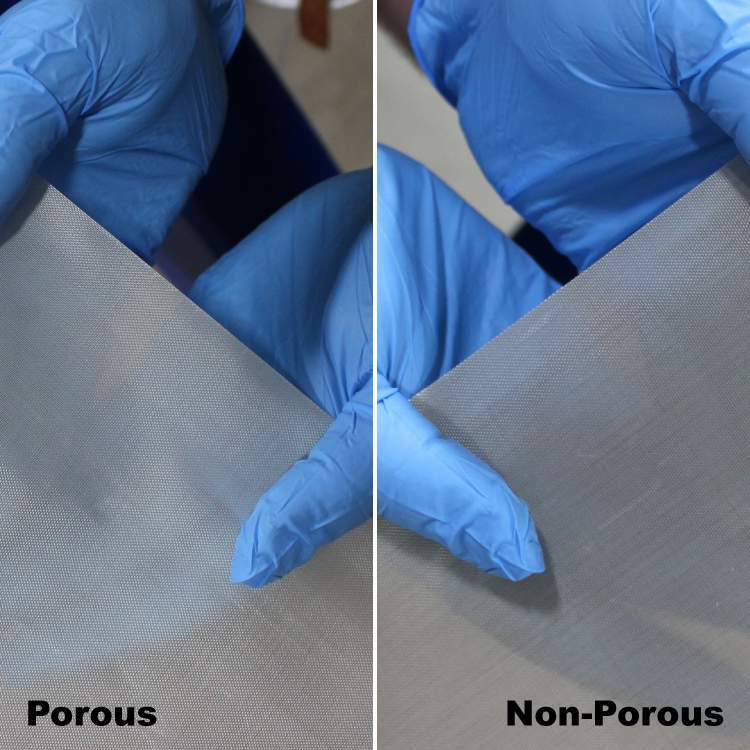 Our porous release fabric (#1586, #3586) will allow excess resin, volatiles and trapped air to bleed out of your finished part and into the bleeder cloth or vented out of the bag. The non-porous release fabric (#3587) will allow you to closely control the amount of resin that remains in your part and will produce a glossy, resin-rich surface. 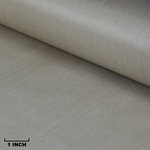 Both of these fabrics are compatible with epoxy, polyester and vinyl ester resin. 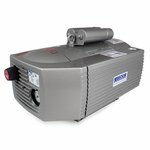 Versatile Use: Compatible with epoxy, polyester and vinyl ester resin systems. 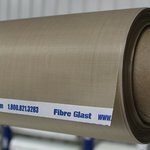 Professional Finish: Creates a smooth, consistent surface finish for your laminate once the bagging process is complete. PTFE Coated Fiberglass - Porous & Non-Porous. 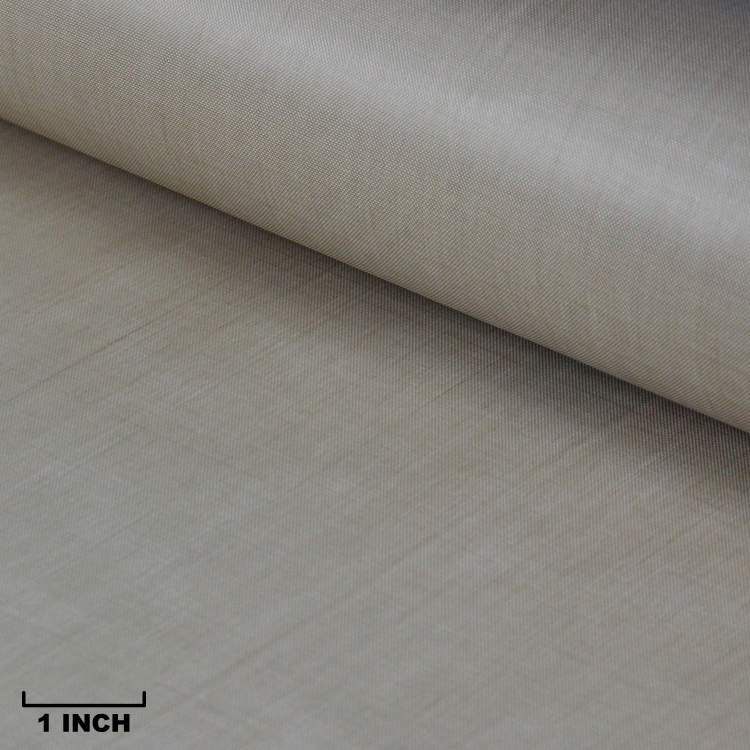 These release fabrics are sold by the linear yard, either as a prepackaged quantity or by continuous yardage. 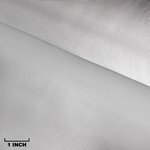 These release fabrics are available in pre-cut lengths that measure one yard (#1586-A, #3586-A, #3587-A), three yards (1586-B, #3586-B, #3587-B), and five yards (#1586-C, #3586-C, #3587-C). Each is packaged and sold separately. For your convenience, these "prepacks" can be purchased in any combination. 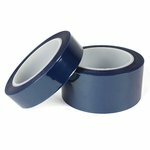 However, if the length for any one cut of film totals 10 yards or more, we suggest you purchase it in continuous, "cut to length" yardage. Continuous, "Cut to Length" Yardage. 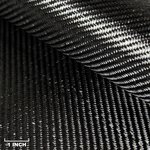 If you know in advance that you intend to purchase 10 yards or more of any one release film, it should be ordered in continuous, "cut to length" yardage. In this case, fabric will be cut once according to the total yardage ordered, and customers receive a price-per-yard discount as compared to prepacks. Quantity discounts continue to deepen as the yardage increases for any one cut of one fabric.